It’s common knowledge that collaboration is one key to success. Project teams who collaborate closely and communicate clearly can make the difference between a project that finishes on-time and on-budget and one that doesn’t. 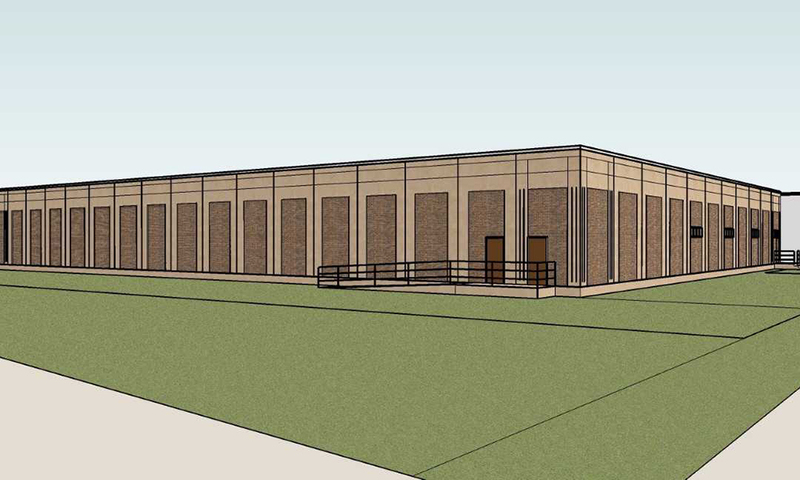 From the onset of Wayne State University’s New Data Center project in Detroit, Michigan, Granger Construction and its partners recognized the substantial impact collaboration could have on getting the project off to a good start. 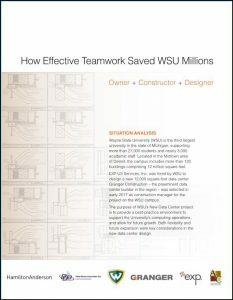 In the case study below, see how Granger Construction and its project partners collaborated to help save WSU millions of dollars — all before a shovel went in the ground.